Does your little girl always take your own jewelry and pretending being a woman? 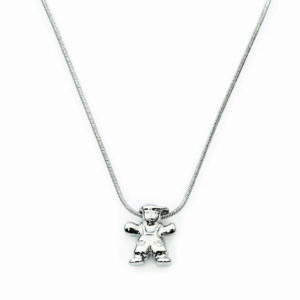 Now you can buy her a necklace only for her. 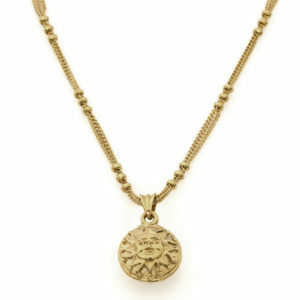 Jennifer Love Kids offer you a charming handmade Beads Style Necklace Plated with Gold (Only the Chain). 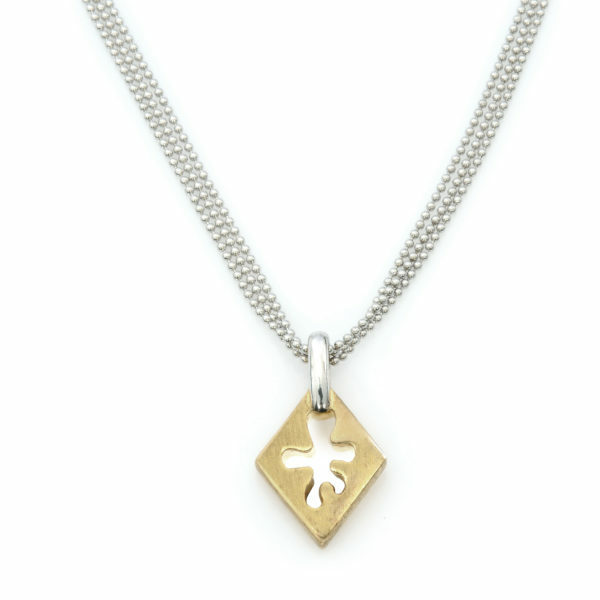 This piece is a unique one of a kind jewelry for your little girl. Each piece is handmade by Jennifer Love Kids. Your little girl is growing up so fast. Just yesterday she started walking and today she wants a pair of earrings just like her mom. 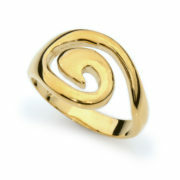 Jennifer Love Kids offers you the best jewelry for your beautiful little girl. 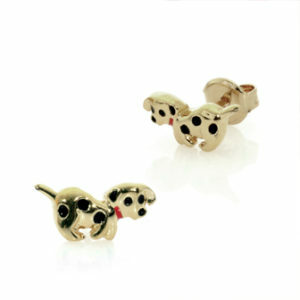 A charming handmade Gold Plated Dogs Earrings. 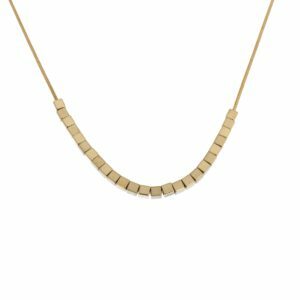 This piece is a unique sweet jewelry for your little princess. 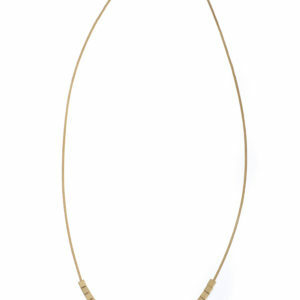 this necklace can be a perfect gift for a baby shower as well!! 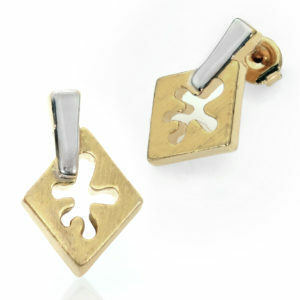 charming handmade Gold Plated or White Rhodium Plated Snapper Fish Boy Necklace. Does your teen ager girl always take your own jewelry and pretending being a woman? 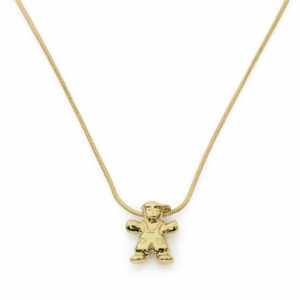 Jennifer Love Kids offer you a charming handmade Gold Plated Unique Squares Girl Necklace.